M&N Brands communications head joins the Echo Chamber to discuss Bell Pottinger, Cyril Ramaphosa, black economic empowerment and more. 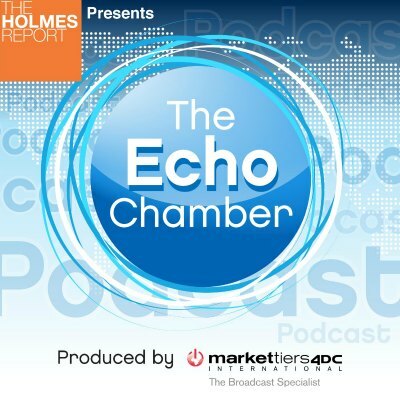 South African PR industry veteran Keri-Ann Stanton joins the Echo Chamber following the Holmes Report's third African Innovation Summit in Johannesburg last week. Stanton discusses her decision to depart Engage Joe Public for the African-owned M&N Brands holding group and, in conversation with Arun Sudhaman, explores how the market is changing, particularly in terms of black economic empowerment. The duo also talk about the Bell Pottinger scandal and South Africa's global reputation following the Zuma era.